Staley Health promotes wellbeing by helping clients discover the cause of any imbalances in their mental, physical and spiritual aspects. The connection to our essence and ability to live from the heart is an art, and sometimes we need help to remember how to do this. Wellbeing is having that deep connection within yourself and life, and knowing how to create inner peace and happiness. Staley Health can assist you on that journey of self discovery, healing and spiritual growth through Meditation, Reiki and Holistic Counselling. ​We provide these services in a safe and comfortable environment where you can explore with Nikki to discover your own inner peace, learning how to stay connected to your heart, creating a sense of security, confidence and general wellbeing. Come and experience the joy of living and discover your true nature with Staley Health! Holistic Counselling is available to allow profound change for wholeness that integrates mind, body and spirit. 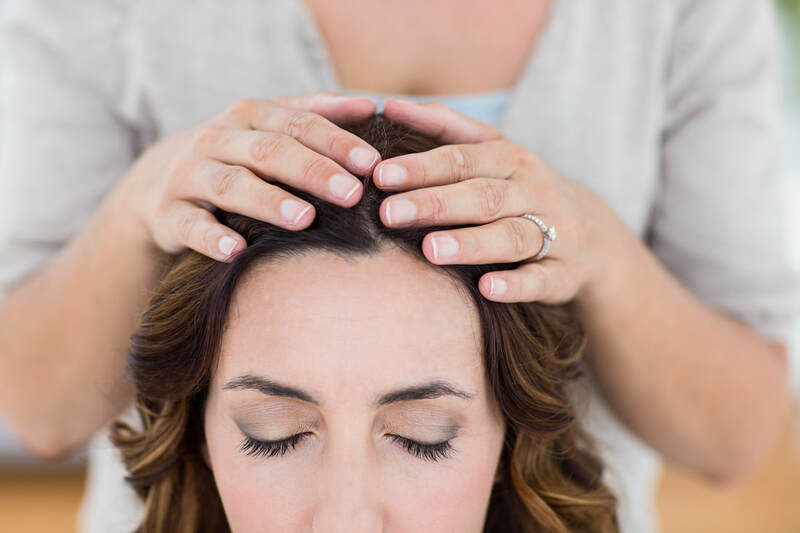 Reiki is a restorative healing modality great for stress, anxiety, depression and illness. It is also great for enhancing wellbeing. Weekly community meditation classes are held every Sunday from 10am to 11am during the school terms, at the Torquay Community House in Torquay. is a great way to return to your true nature. "I loved the structured worksheets as it keeps you on track. I always felt so comfortable and welcome in Nikki's sessions. We both looked forward to them. We got the results we were looking for and the skills that Nikki taught us will help now and in the future. I would absolutely recommend the Couples Counselling Program". "I enjoyed the Shoden Reiki Course immensely. I liked the self awareness aspect of the course. I got a lot out of it regarding myself and others, but mainly what I can do to help myself. I would recommend Staley Health to others". "I like how simple and very effective the meditation classes are. I always recommend Nikki Staley. She gives her love to all with open arms. I do not know of anyone who could not benefit from her warmth and knowledge. I always leave Nikki's meditation classes feeling invigorated and a new person ready to face a great day".